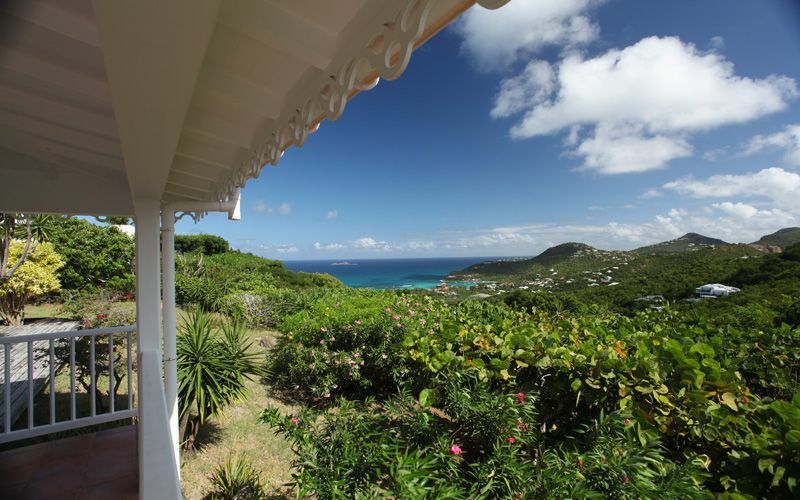 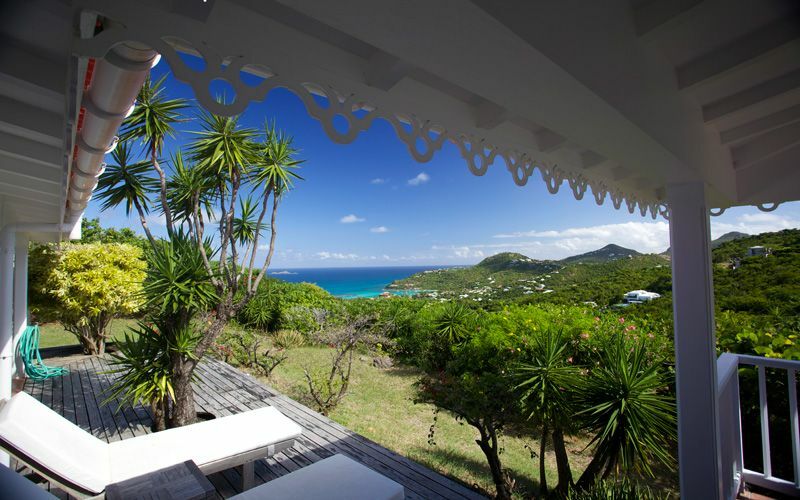 Located in Lurin – St Barts, Villa PURE is for rent and offers a nice view overlooking the St Jean bay. 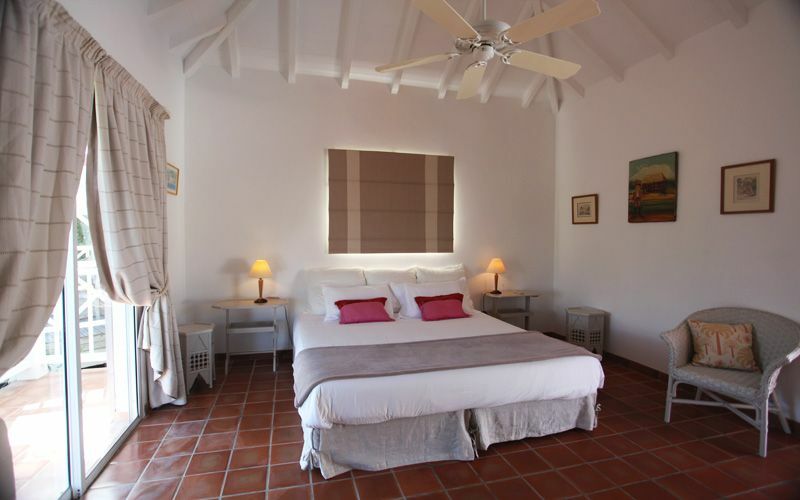 The 3 bedrooms are air-conditioned with each an ensuite bathroom. 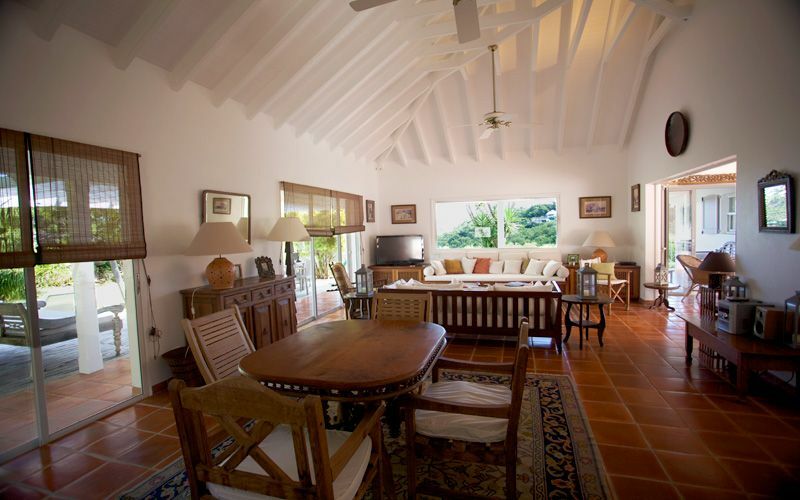 The living-room is very large, comfortable, open onto the terrace and the view. 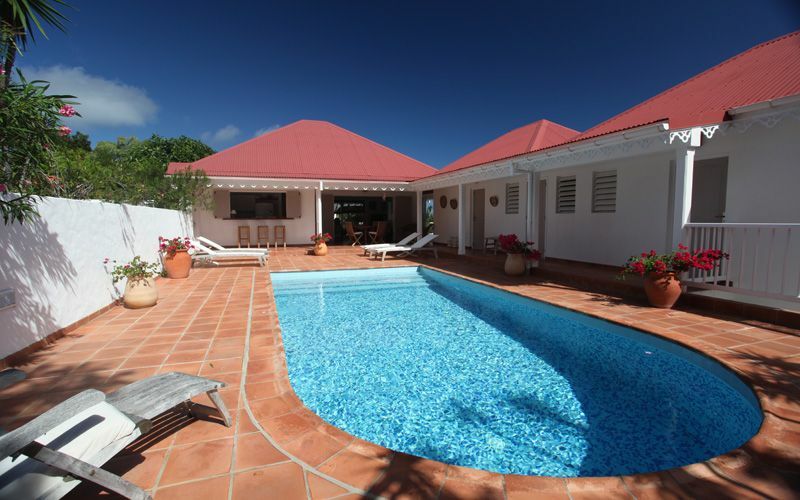 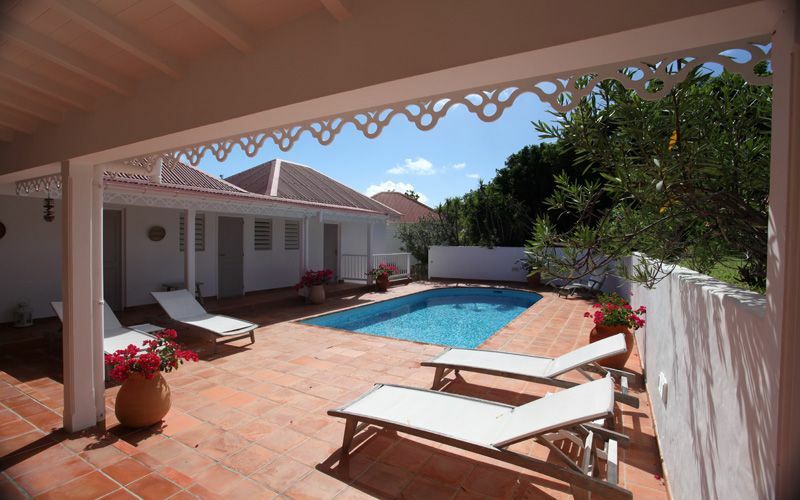 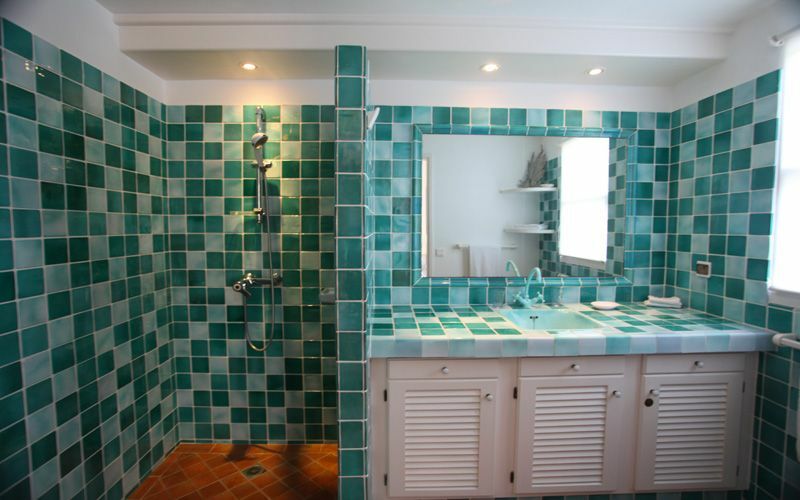 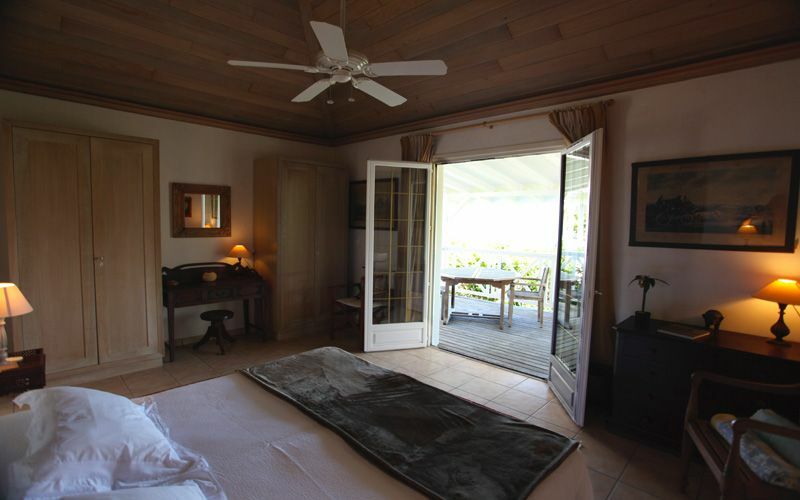 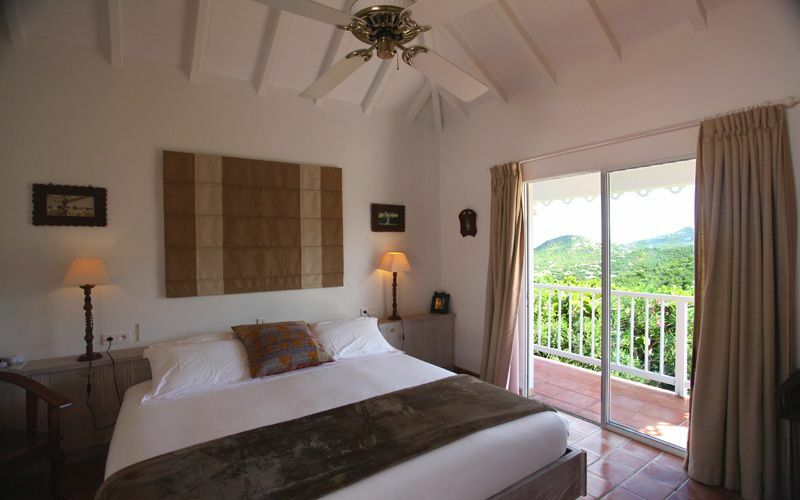 Villa MARG is a very charming villa with an exceptional location, in a very quiet area, between Gustavia and Gouverneur. 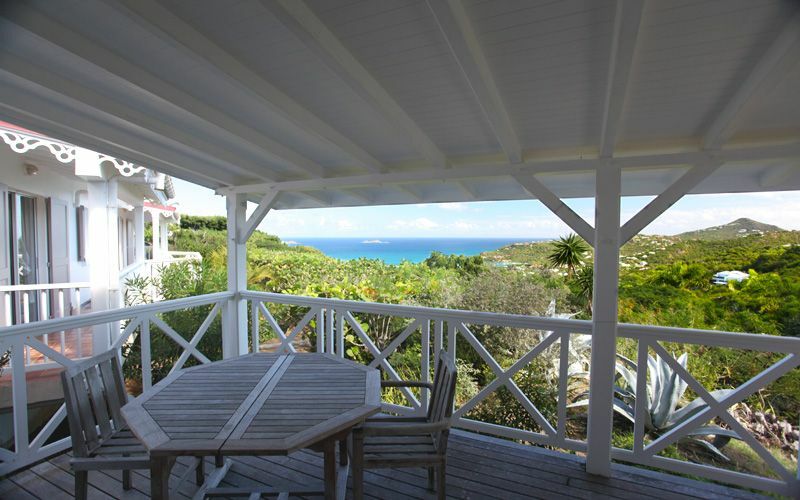 Widely open onto the terrace and the view. 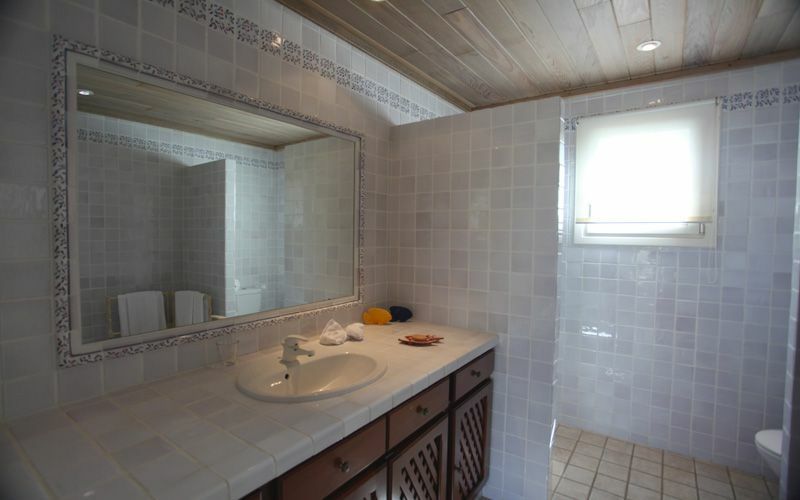 TV (Canal Satellite), WI-FI. 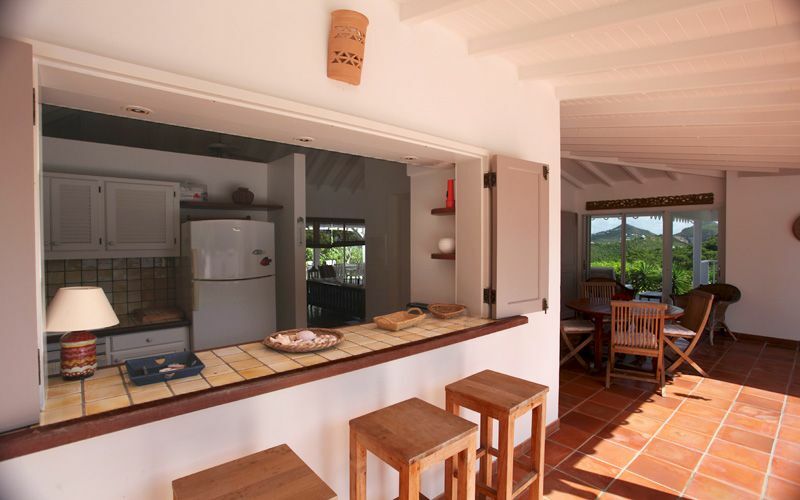 Fully equipped Kitchen, Open onto the covered terrace, Table for up to 6 persons. 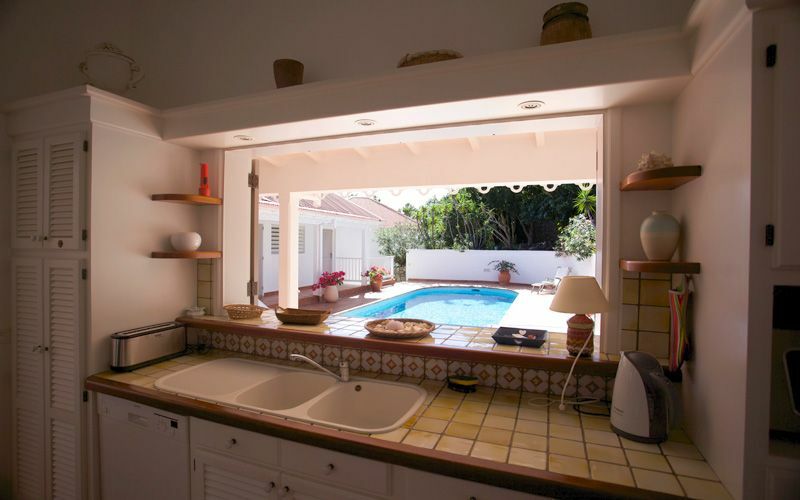 Microwave, coffee machine, espresso machine, toaster, blender, dishwasher. 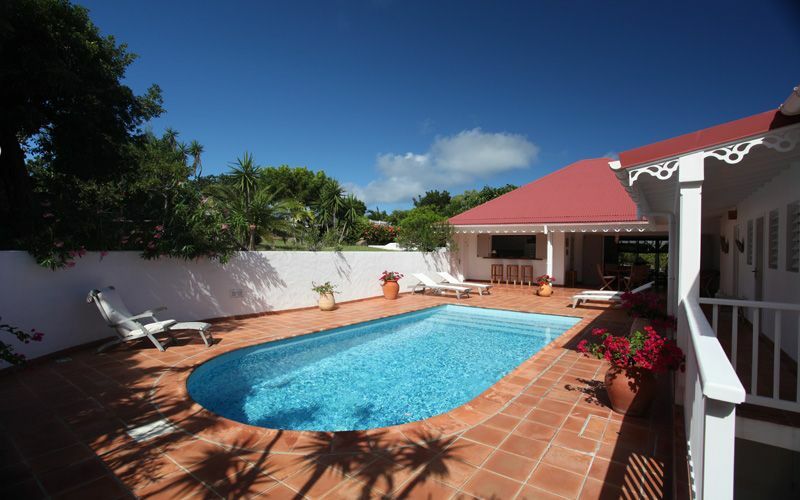 Large garden overlooking the view and the pool. 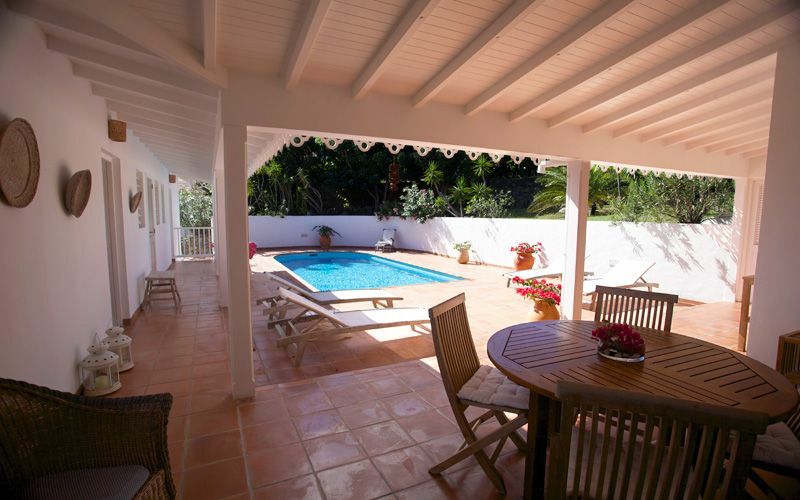 Sunny & Covered terrace. 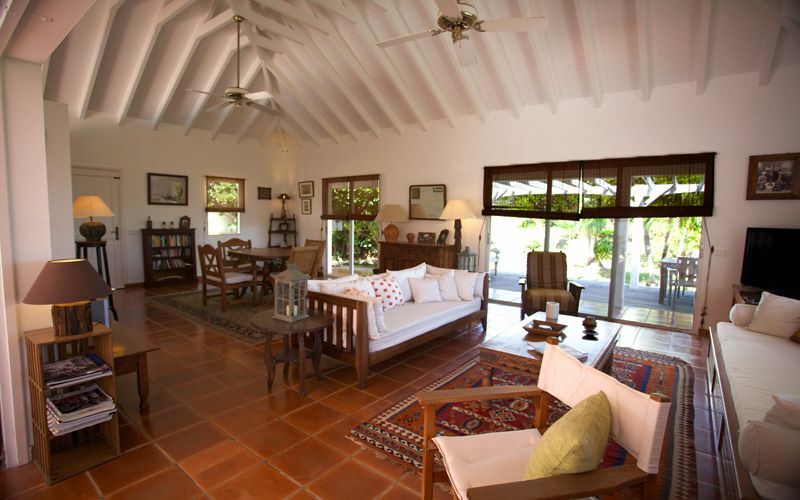 Lounge-chairs, arm-chairs, sofas. 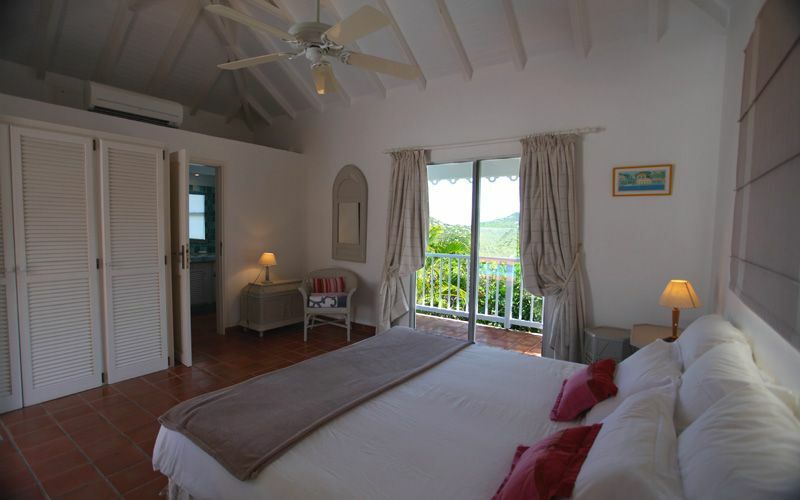 Bedroom 1 : Ocean view, King size (160*200), Air-conditioning, Fan, ensuite bathroom. 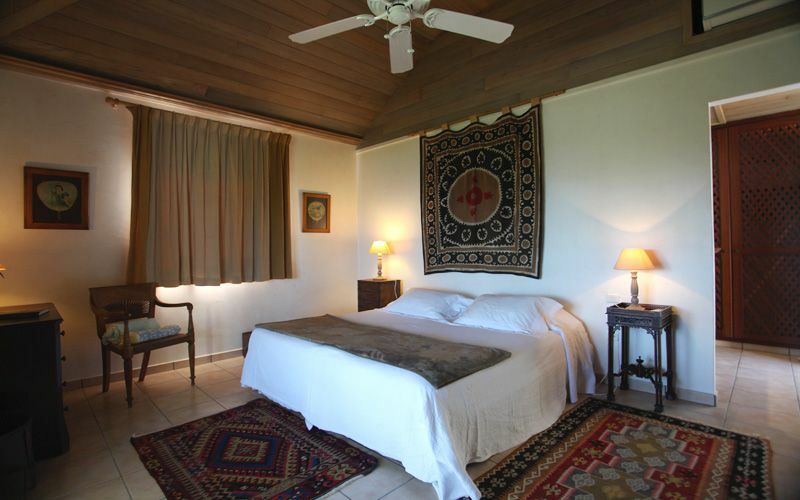 Bedroom 2 : Ocean view, King size (160*200) or Twin beds, Air-conditioning, Fan, ensuite bathroom. 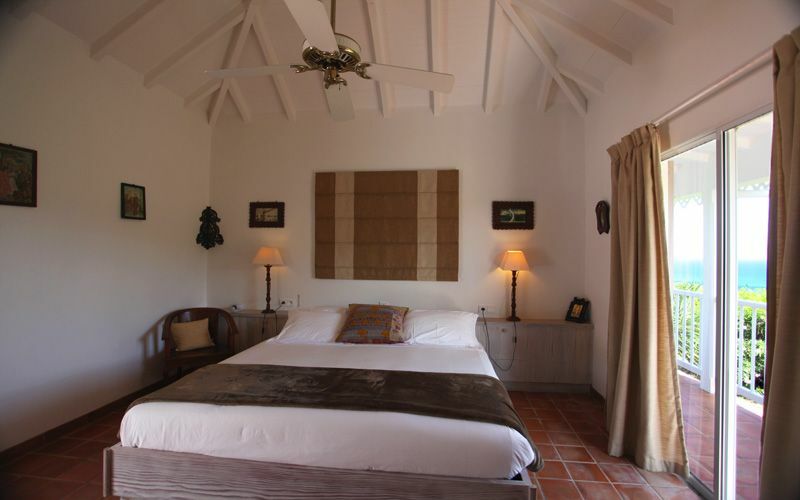 Bedroom 3 : in a separeted bungalow, King size (160*200) or Twin beds, Air-conditioning, Fan, safe, ensuite bathroom, TV.